I am in awe of this process and of the beauty and power of the messages we receive. They often feel to me like modern mythology. I was fretting recently. I’m disappointed about getting less response than I would like to the blog posts and tweets I send out. Sometimes it feels like I send them out and they end up on the other side of the moons of Jupiter. If no one reads them, if no one cares, what’s the point? Whenever I get into a funk like that, I know it’s time to check in with my Inner Wisdom. When you become less focused on outcome, and simply enjoy the process, you will free yourself from this suffering. If you get rid of your expectations of people commenting or sharing or re-tweeting, you can just enjoy writing the blogs and sending them out, trusting that sooner or later there will be someone who notices one of those pieces of bread or flies or worms you’ve put on your hook and goes for it. Trust that process. Salmon helped me to recognize, once again, that anytime I go into a situation with expectations, I set myself up for disappointment. When I’m open to whatever may happen, it’s much easier to accept whatever is. This attitude leads to contentment and well being, rather than upset and disappointment. Would you rather be young and rich, or old and poor? Think about a situation in your life where you let expectations set you up for disappointment. 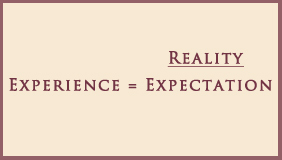 The more expectations you release, the more you free yourself to enjoy reality just the way it is. I highly recommend the work of Byron Katie, which is all about ‘Loving What Is’. She has an extremely helpful process to help you let go of expectations, especially expectations of others in your life. 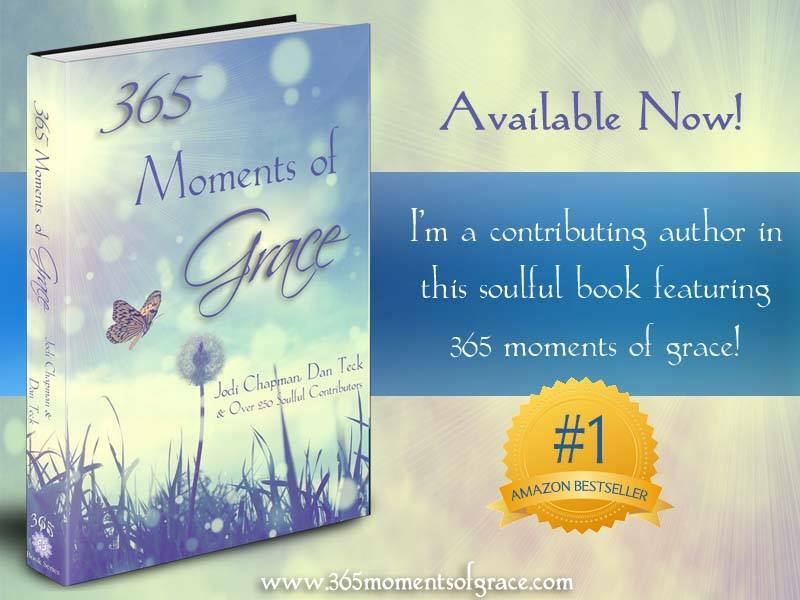 Check out her book, Loving What Is, to learn more. ‘Subscribe’. You will receive each new post in your email box. To share on Facebook and Twitter, simply click below. Thanks! I savor every posting, though rarely reply or comment. I often share them with friends too. Your words and wisdom have changed my life! I am such a better person from all I have learned from you….thank you so much. It is so wonderful to have found my inner wisdom and I so look forward to all that my guides have to show me as I continue on this journey.